These words that start the Bill of Rights and the United States Constitution and have resonated with Americans as they have fought for progress and equality in this nation. They are the words that allow those same Americans to fight without fear of being attacked by the government for what they say. 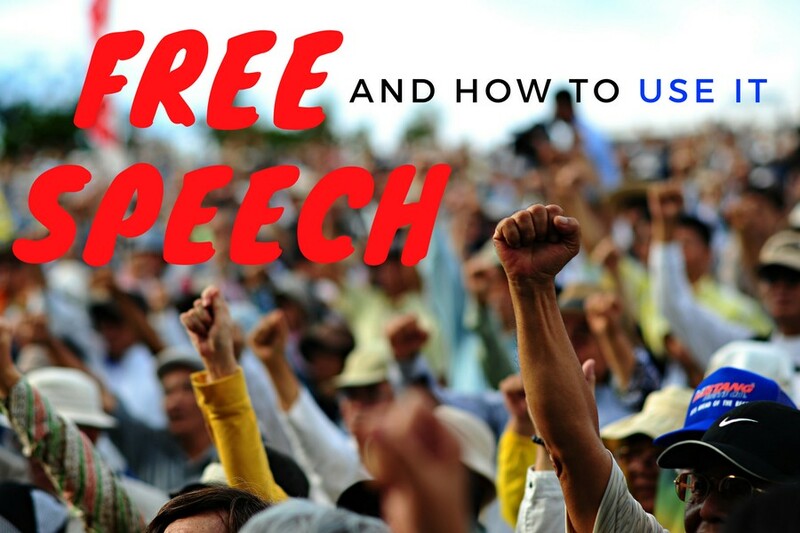 Living in a country in which free speech is inseparable from our national identity, we often do not see the value in this right that is often deprived from individuals in and outside of the nation. In Argentina in the Dirty War during the 1970s and 80s, the thousands of people who spoke out against the government, or were even suspected of doing so, were turned into los desaparecidos – the disappeared. Their voices, ideas and identities were suppressed by a military dictatorship, despite the fact that they had valid reason to be speaking out. The government was terrorizing its own citizens through abduction, torture and murder. To this day, there are mothers and grandmothers who do not know what happened to their children and grandchildren. There is one important lesson to be learned from the case of los desaparecidos in Argentina. When mothers discovered that their children were disappearing, they did something. They created a movement, Las Madres de la Plaza de Mayo, in which they used their voices to create a peaceful protest against the government and demanded that their children be released. These mothers used their free speech to foster an international movement because the younger generation had higher risks if they tried to protest. Just like the younger people in Argentina during the Dirty War, there are some people in the United States who feel they cannot safely use their freedom of speech even though they have a right to do so. 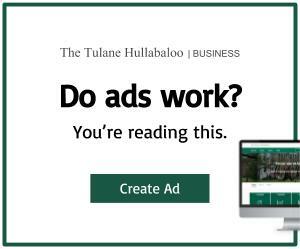 This constraint can even be felt by some on Tulane’s campus due to barriers that present themselves because of people’s identities or personal situations. This is why it is so important for us as students to help bring a voice to those who may feel suppressed, and to be involved in politics and social movements, even if they do not apply to us personally. Now more than ever, students on campus can benefit from others’ exercising their free speech. Taking a look at students affected by DACA, we can see how exercising one’s voice could help change the life of another. Dreamers are students who were brought to this country as children and later found out that they do not have legal status in the United States even though they lived here all of their lives and are de facto Americans. Because of the lack of legal status, any bad encounter with the law could result in deportation back to a country they barely know. This is why many Dreamers feel like they cannot exercise their right to free speech and protest for themselves, and this is where the rest of the Tulane community should come in. 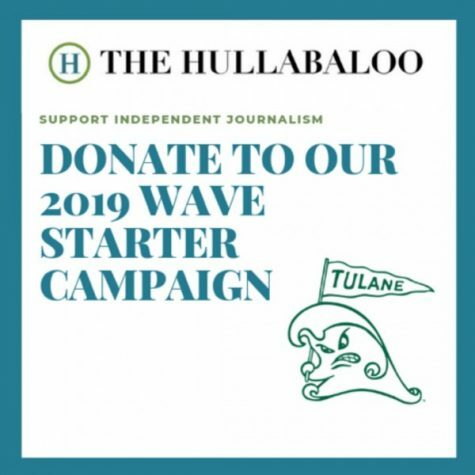 This is an opinion article and does not reflect the views of The Tulane Hullabaloo. Amy is a sophomore in the schools of Science and Engineering and Liberal Arts.